11 penetration depth settings where users can choose the one most suitable for their own skin type. Unique Clixmotion Technology prevents tearing of the skin tissue. 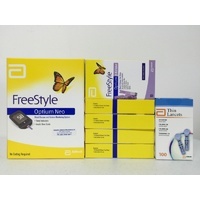 Special and precise needle cut results in a low level of pain. Coated needle allows smooth skin penetration. 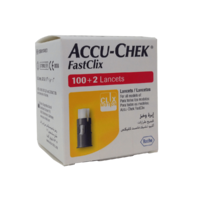 Used Accu-Chek Softclix Lancets are ejectable. 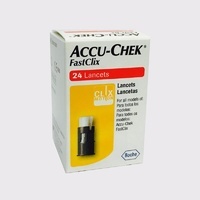 The Accu-Chek Softclix uses an extremely precise motion and a fine, polished surface to make lancing virtually pain free. And that means less pain. With 11 different depth settings on the comfort dial, you can choose the most comfortable lancing setting to suit your type of skin. 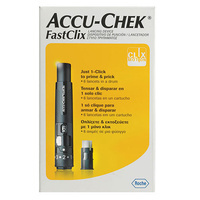 The Accu-Chek Softclix is a state-of-the-art medical device. 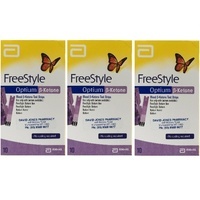 The pen-like style makes it discreet and easy to handle. It even has a handy clip for when you're on the move. 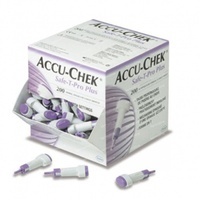 Accu-Chek Softclix is specifically designed to take the pain out of everyday testing. Choose from 11 variable penetration depths for comfortable testing. High speed, accurate lancet guide - prevents sideways movement which tears skin. 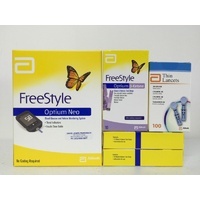 Suitable for alternative site testing (with the Accu-Chek AST cap).